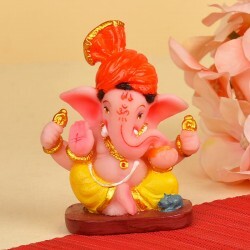 Send Diwali gifts to Faridabad and let someone know the best wishes that you have for them. 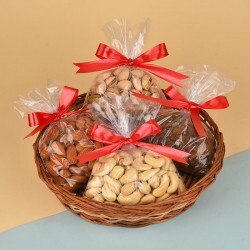 With delicious sweets, cakes and chocolates, spread sweetness in the lives of loved ones. 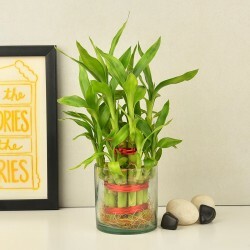 Wish them for the coming year by sending a sweet surprise to them suing the special online delivery services of MyFlowerTree. Celebrations are meant to be enjoyed with friends, family, and near and dear ones. 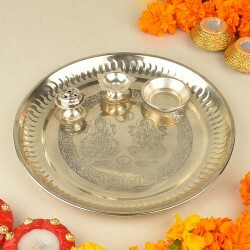 With our trustworthy service at MyFlowerTree, you may now send Diwali gifts to Faridabad. Also, for those who are not by your side to partake in the celebratory processions, you are now granted the privilege of sending Diwali gifts online to Faridabad, to entice your loved ones with festive blessings. Also with the sudden hike in demand for gifts on this day, the price can reach sky but with MyFlowerTree, you can send Diwali gifts online in Faridabad at best prices throughout the year and celebrate a pocket-friendly Diwali! 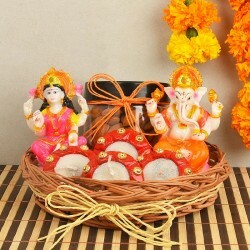 Diwali is a festival of family feasting and reunions. People get together and spend quality time with their dear ones. 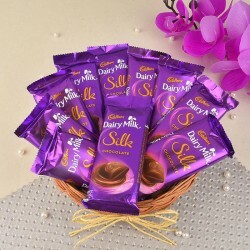 Exchanging gifts is an important part of the festive season and to help you with popular gifts, MyFlowerTree presents to you an array of gifts, hampers, and combos that compliments the festival of Diwali in the best manner possible. 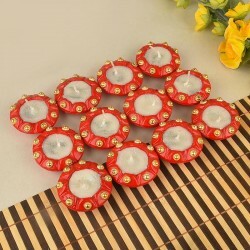 Our extensive range of Diwali gifts like decorative diyas, scented candles, Laxmi Ganesh silver gifts, gold plated puja thalis, and exclusive Diwali hampers are the perfect way to spread happiness and sweetness on this festive occasion. 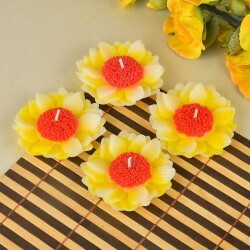 You can also customise your Diwali gifts in Faridabad with a message to make it look special. This also helps give it a personal touch. 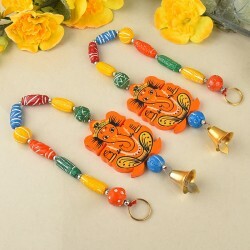 Thoughtfully chosen Diwali gifts can give a lot of happiness to the receiver. To clear your apprehensions while Diwali gifting online, MyFlowerTree assures you a hassle free and comfortable Diwali gifting experience with its exceptional services like free shipping, fixed time delivery, same day delivery and so on. 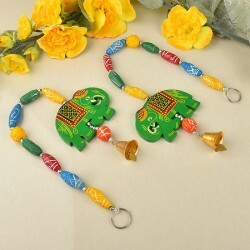 You can also send Diwali gifts to Faridabad and other nearby cities as well with a simple click of the mouse.